Few events can rival the intensity, drama and spectacle on offer at the world's greatest airshow. 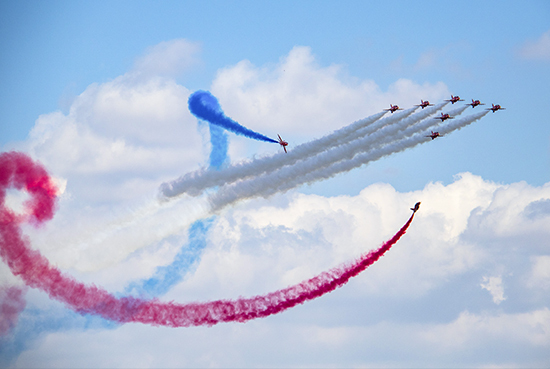 The Air Tattoo returns this July to RAF Fairford with one of the most diverse flying displays around. We've already confirmed the rare appearance of the Spanish Navy Harrier, so we will see this iconic jump jet flying at the Air Tattoo for the first time in nearly a decade. As always, under-18s go free - making this the perfect day out for aviation enthusiasts and families alike. Last year a record crowd of 185,000 people enjoyed a feast of flying at the 2018 Air Tattoo, marking the Royal Air Force's Centenary at RAF Fairford.